Get back to nature at the Trail-Inn: a breath of fresh air in the heart of the beautiful Mullerthal region. We offer you a unique experience. Very recently modernized and refurbished in bright contemporary style, this friendly, relaxed and affordable Inn is perfect for hikers, cyclists, climbers and anyone else looking for a comfortable, practical base from which to explore the many outdoor and sporting activities available in the area. After a day communing with nature, guests can relax in the evenings with a local beer on the sunny terrace and with home-cooked meals showcasing local products and regional specialities in the restaurant. There is even a secure bike room with tools provided for cyclists needing to tune up their bikes! 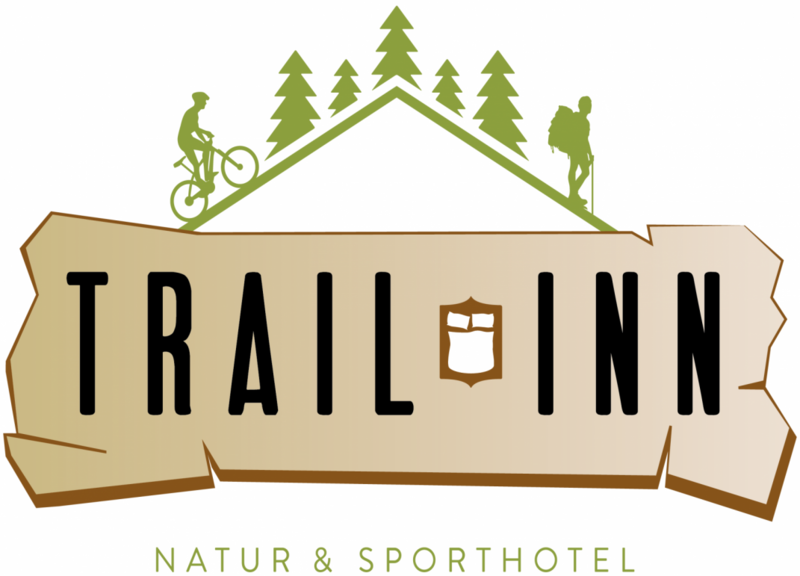 For visitors looking for an all-in outdoors experience, the Trail-Inn offers action-packed package trips for mountain bikers or hikers, combining accommodation, half-board and guided tours with local experts. we are looking forward to an adventurous time with you!